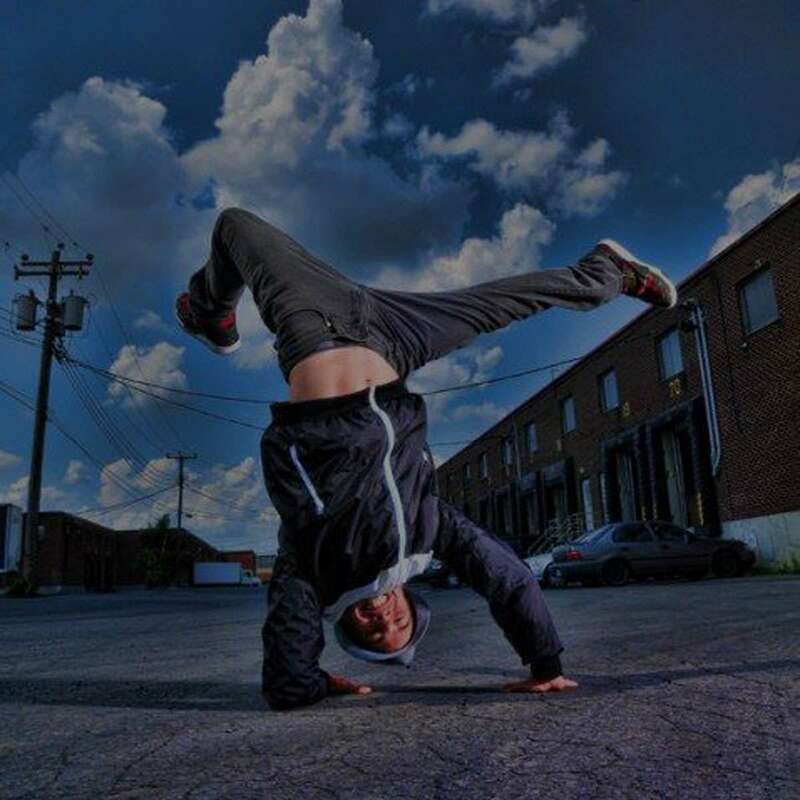 Nicolas, aka Bboy HERO, hails from Quebec City, and began his journey as a dancer with Quebec based BBoy crew QC Roc at the age of 14. He has performed in an array of events including the 400th Anniversary of Quebec City in 2008, and the 2006 Juno Awards. Nicolas has also appeared on various television shows and was one of Canada’s favourite dancers on So You Think You Can Dance Season 2, where he made it to the Top 20 competitors. Nic has appeared in music videos for such artists as Karl Wolf, Lea Castel and Lost Fingers. 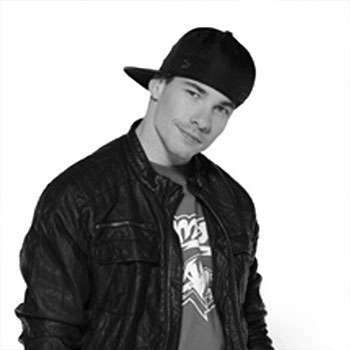 In 2007, Nicolas started working with Steve Bolton and Blueprint at the 8 Count Dance Complex in Montreal. Nicolas drives 3 hours each way to get to practice at least twice a week. His dedication to the group has set an example for everyone in the province. Not long after, Nicolas joined Blueprint and has performed at award shows and international dance festivals. With a strong background in Hip Hop dance, Nicolas is also a dance instructor and trains very talented aspiring dancers in Quebec City. Nic has choreographed for Samantha Fox’s Canadian tour as well as Lost Fingers’ latest video, ‘Pump up the Jam.’ With a Bachelor degree in Administration, he used his knowledge in the field to start his own dance competition company, Hit The Floor. Nicolas believes that ‘If you want it, you can get it!’ Nic continues to work with Blueprint and QC Roc as his exceptional talents and endless potential has won the hearts of audiences worldwide.